Are you looking to trade in your vehicle? Are you apprehensive or fear that you may not get the value you deserve? 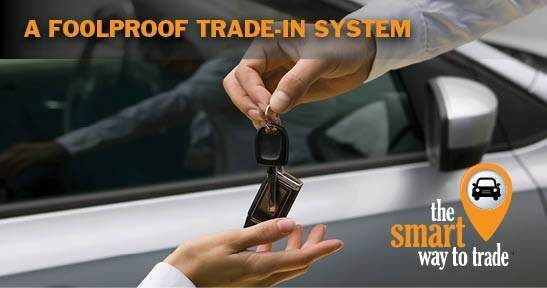 There's no need to worry with Route 22 Nissan’s method called the smart way to trade™ . Trading in your vehicle can be troublesome at the wrong dealership. At Route 22 Nissan, a trade-in goes smoothly due to our foolproof system. We handle your trade-in differently than most dealerships because we include you in the process. We want your assistance, as you know more about your car than anyone else. Aside from your help, the offering price is based on three factors: AutoTrader.com Trade-in Marketplace, Kelley Blue Book Fair Market Value and Edmunds.com True Market Value. The best part? 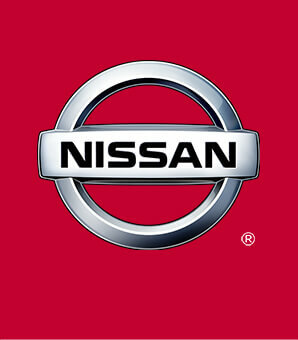 Route 22 Nissan will buy your vehicle whether you buy from us or not! Want to Check How Much Your Car is Worth?